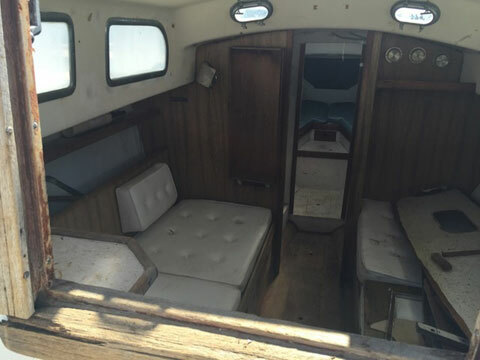 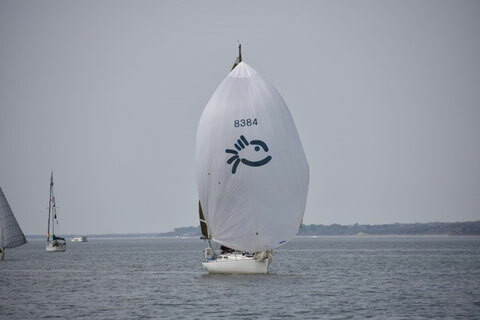 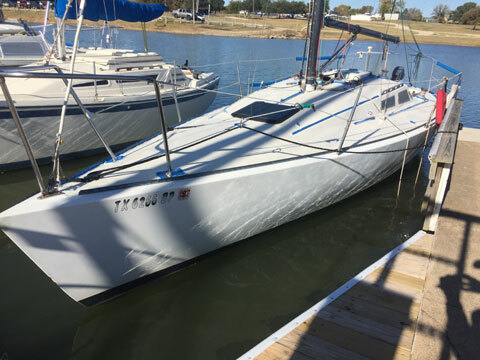 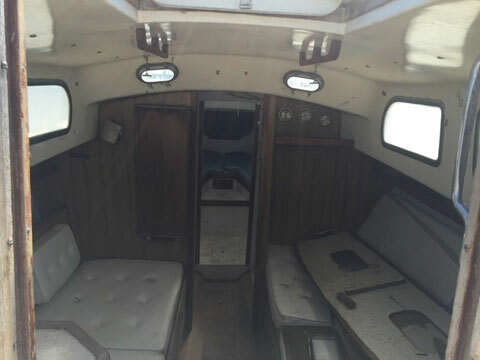 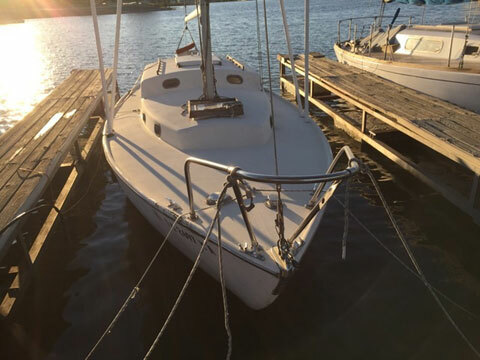 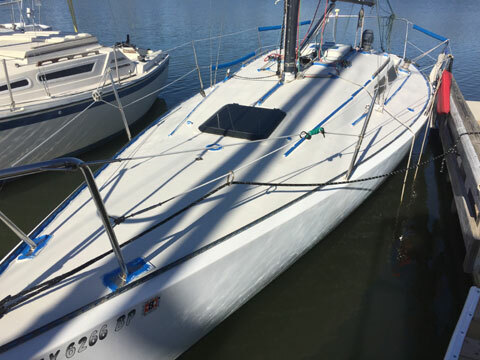 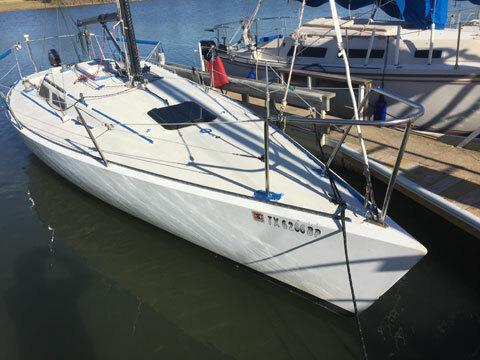 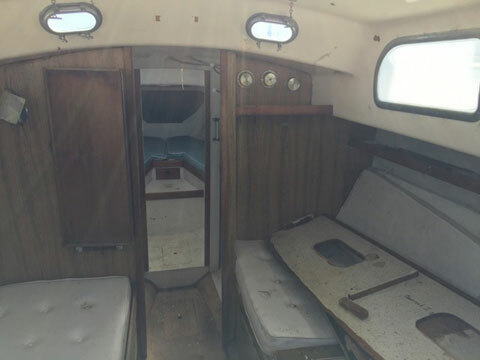 Good Condition; no soft areas on deck, bulkhead or transom. 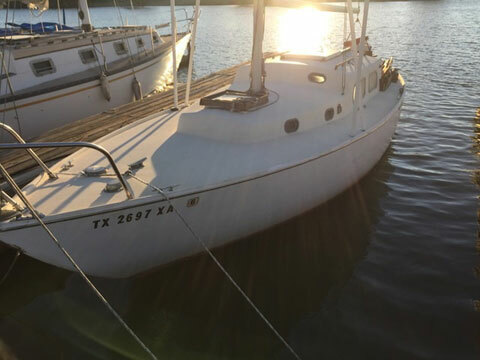 Optional: outboard motor, trailer, and 6,000 lb. 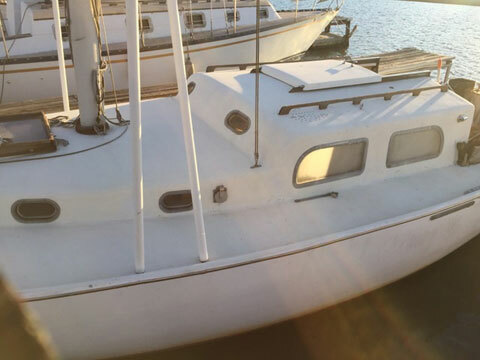 hydro hoist also available for additional price.